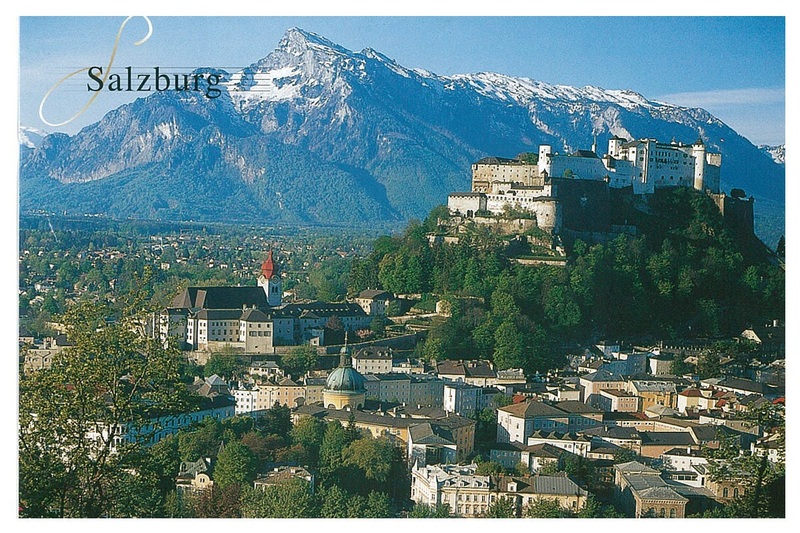 Thanks to all of you who are sending in your post cards for the Trail Post Project! 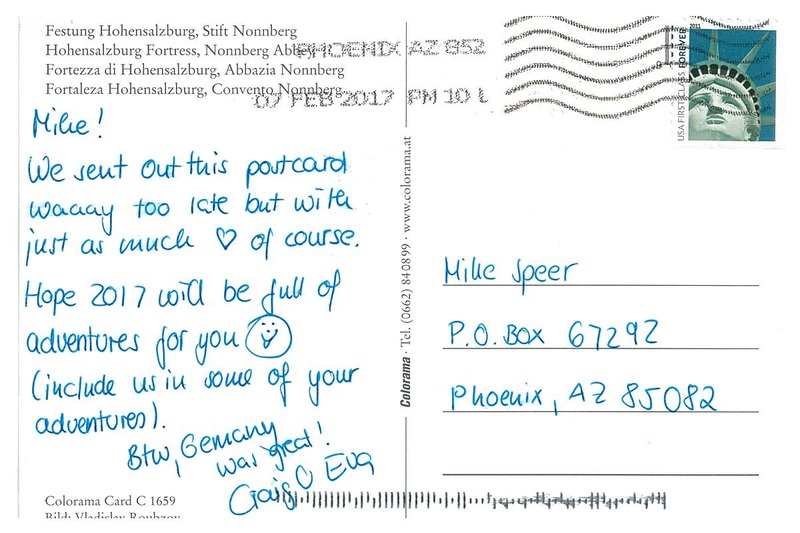 All the way from Germany, Eva & Craig sent in some love! Keep trekking, 2017 will be a good year, see you out there! 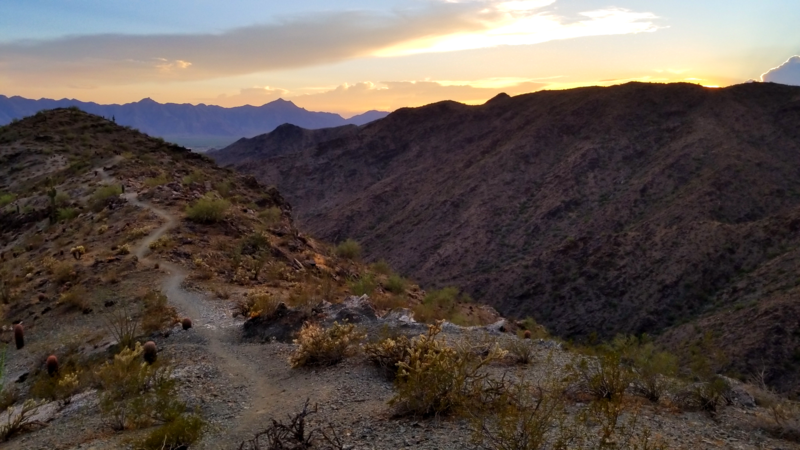 South Mountain (SoMo) is one of the most underutilized places for training hikes in Phoenix (with respect to Squaw Peak and Camelback Mountain) and there are plenty of opportunities for good mileage and gain (despite most Phoenicians predisposition against SoMo). To solved the issue that SoMo isn’t very tall, I like to do “Over and Back” hikes. 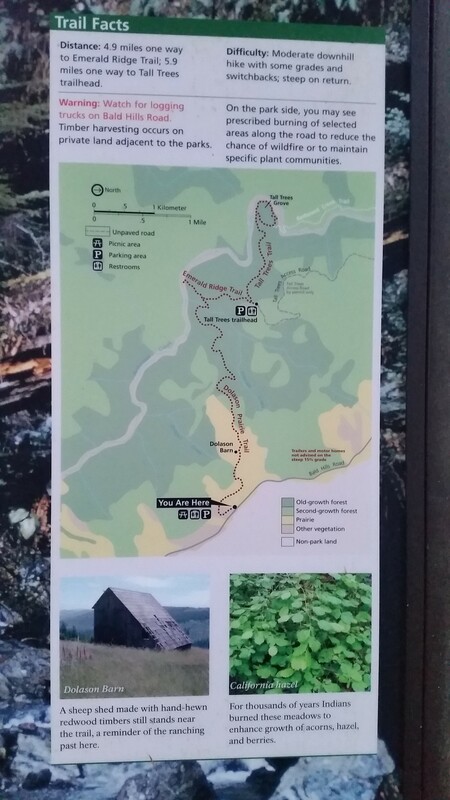 One great training hike is as follows: Start at Kiwanis Trail (TH), gain National Trail, drop down Pyramid Trail (to the flat), and return. Not only is the trail really good for mileage and gain, it also has some very gorgeous views!